I was interested to read a paragraph on p.xxvi of Edward Thomas's Poets, edited by Judy Kendall (Carcanet 2007), on the subject of Thomas the writer 'carrying echoes of his contemporaries' work with him.' This is a subject that has interested and fascinated me for some time. See e.g. 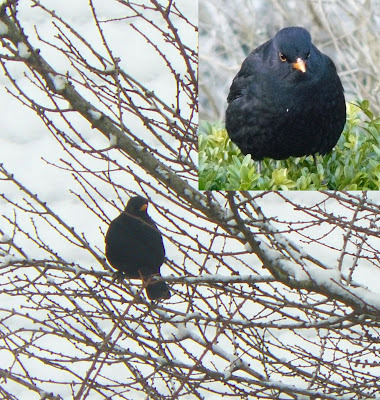 my Adlestrop blog post on the blackbird here.